This is a black day for ethics. A popular basketball star went back on his word, and leading sports journalists argued that it was just fine, he broke no written contract, it was his right to do what’s best for himself. Fans of the Los Angeles Clippers swallowed their ethical principles and cheered. Youngsters all over America—and beyond—got a wrong-way lesson in ethics: your commitments aren’t binding. 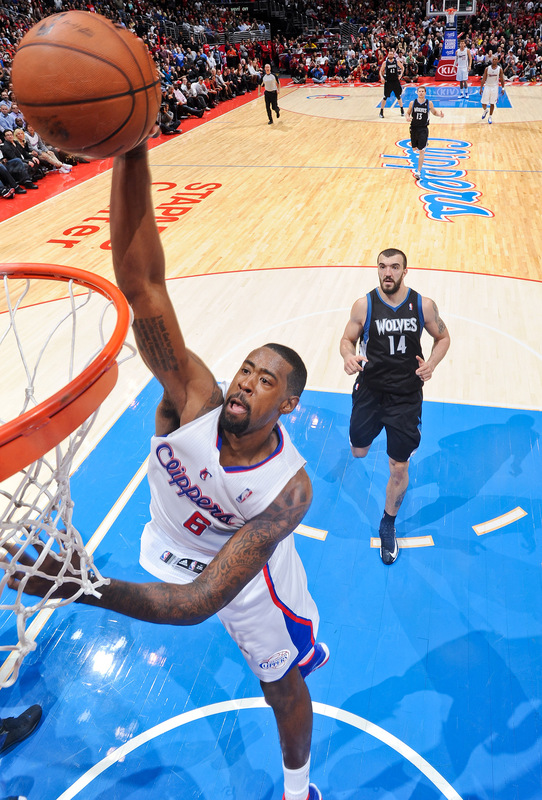 The star big man for the Los Angeles Clippers, DeAndre Jordan, became a free agent on July 1, 2015. On July 3 he agreed to sign an $80 million four year contract to play for the Dallas Mavericks for. On July 9 he signed an $87 million, four year contract to stay with the Clippers. On my favorite TV sports show, “Around the Horn,” respected commentators were unanimous: Jordan had done what was best for him and he was perfectly within his rights to do so. Not by me, he wasn’t. Shame on him for breaking his word. He caused serious damage to the Mavericks’ prospects, because they had factored his commitment into other personnel actions they made. And shame on the Clippers for mounting a campaign to get Jordan to break his word. I rooted for the Clippers last year, but no more.